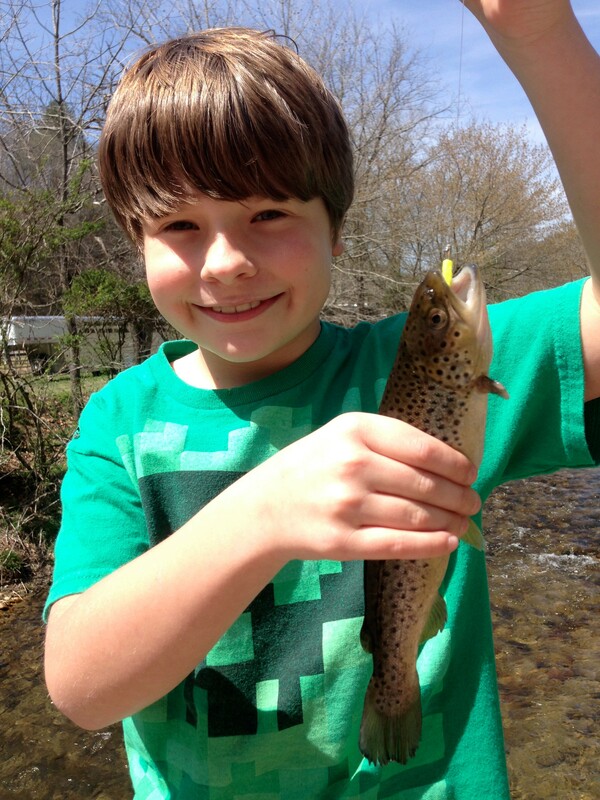 Leatherwood has a 1-mile section of NC Hatchery-supported trout waters. 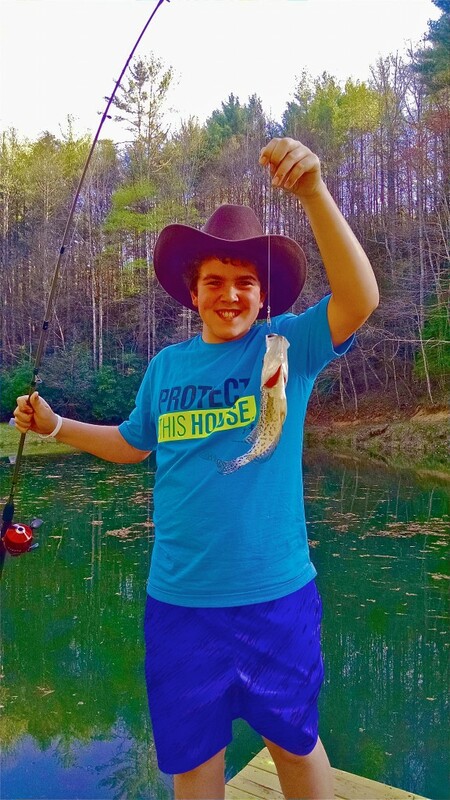 You have to have NC fishing license with a trout stamp to fish these waters as they are regulated by the Game Warden. 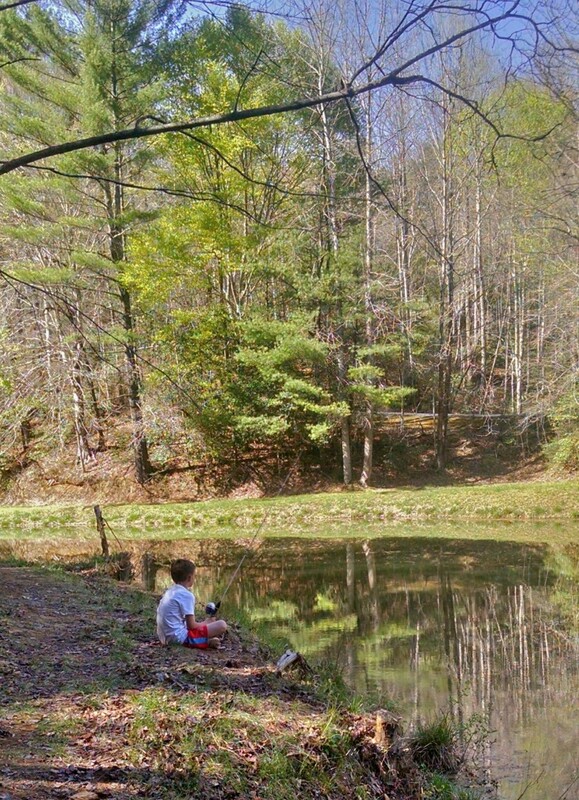 Our 2, stocked fishing ponds do not require you to have a license and are perfect for a lazy afternoon with the kids! 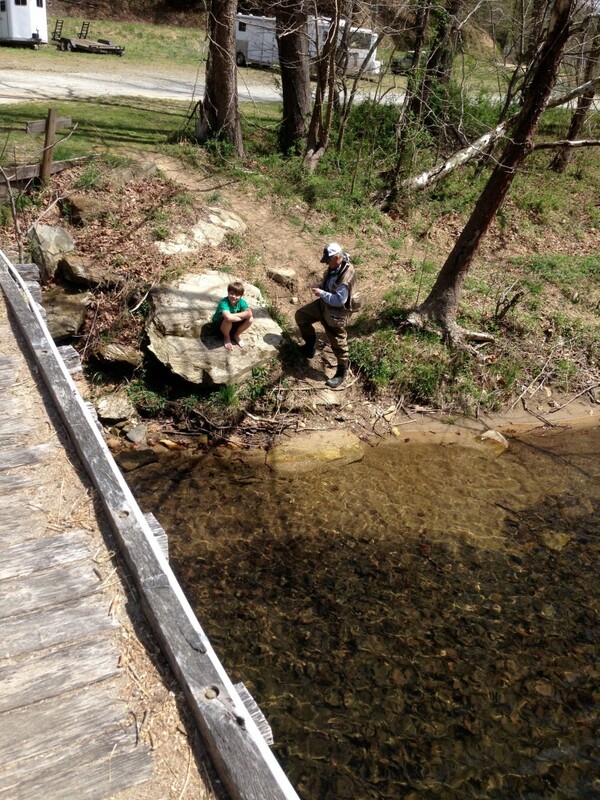 A fishing license from the North Carolina Wildlife Resources Commission is required to fish the WNC Fly Fishing Trail. 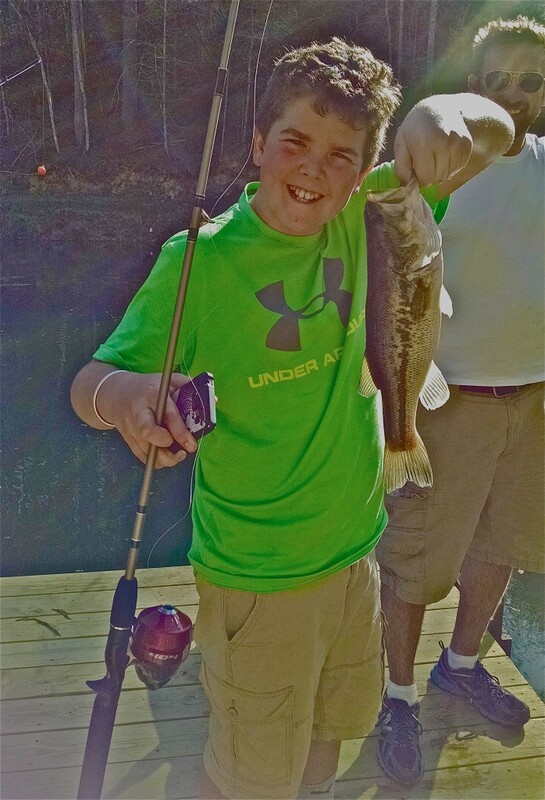 The kind of license you need depends on the type of fishing that you plan to do and also if you live in the state of North Carolina. 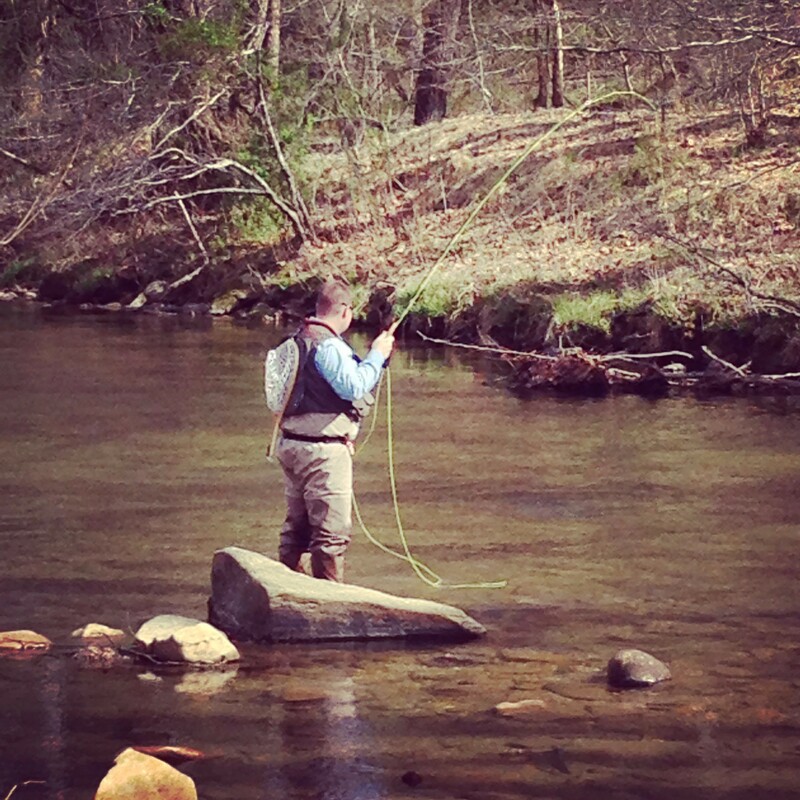 The Blue Ridge Mountains are home to some of the finest trout streams in all of North Carolina, and our neighboring states contain some great fly fishing streams as well. 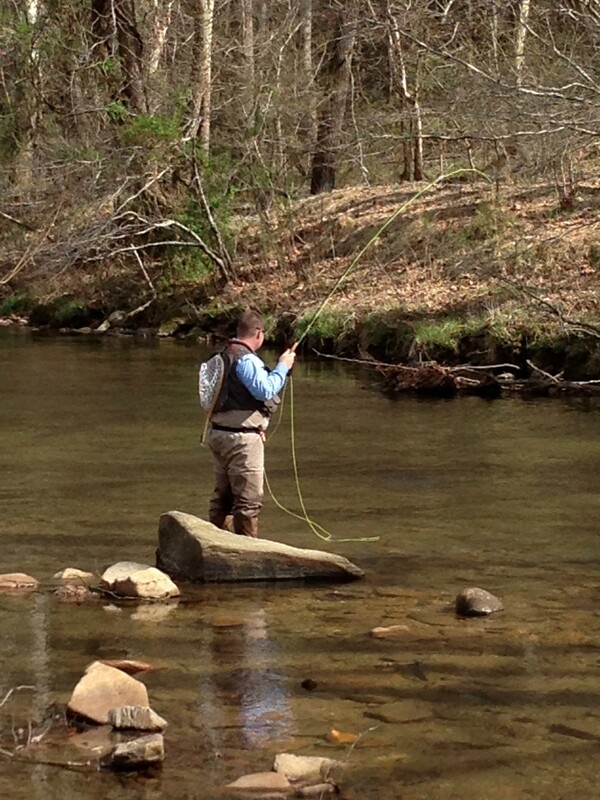 Our central location in the beauty of the Appalachian and Blue Ridge Mountains and the close proximity to Tennessee, Virginia, West Virginia, and Georgia makes the possibilities for fantastic fly fishing seem endless. 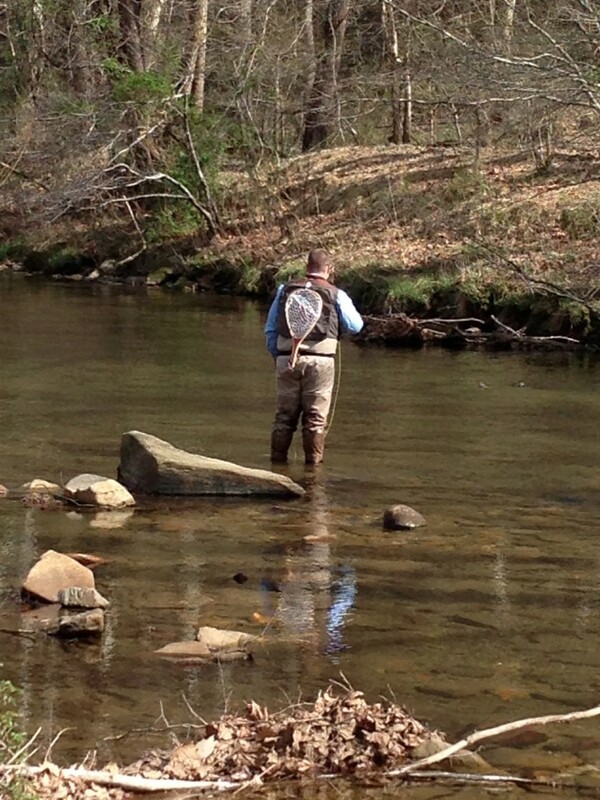 Brook trout, rainbow trout, and brown trout can be found in most of the 3,000 miles of trout streams in North Carolina. 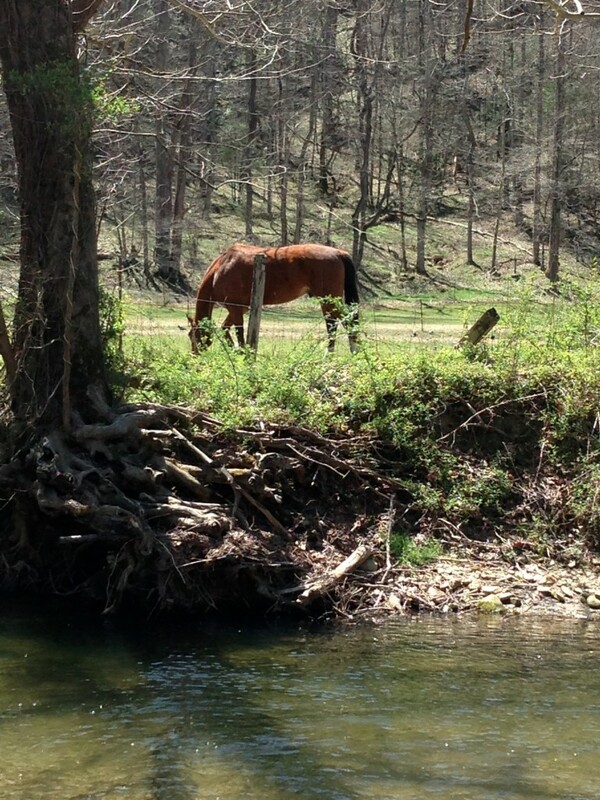 Some of these locations are stocked, while others are wild. 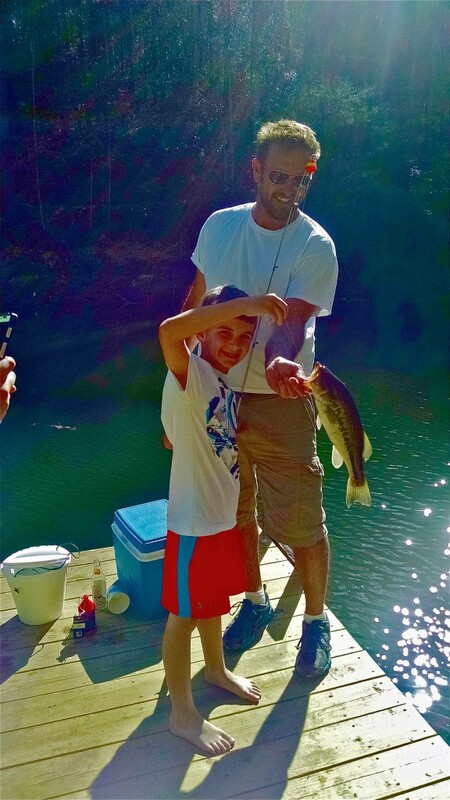 Generally, wild fish are somewhat smaller and more difficult to catch. 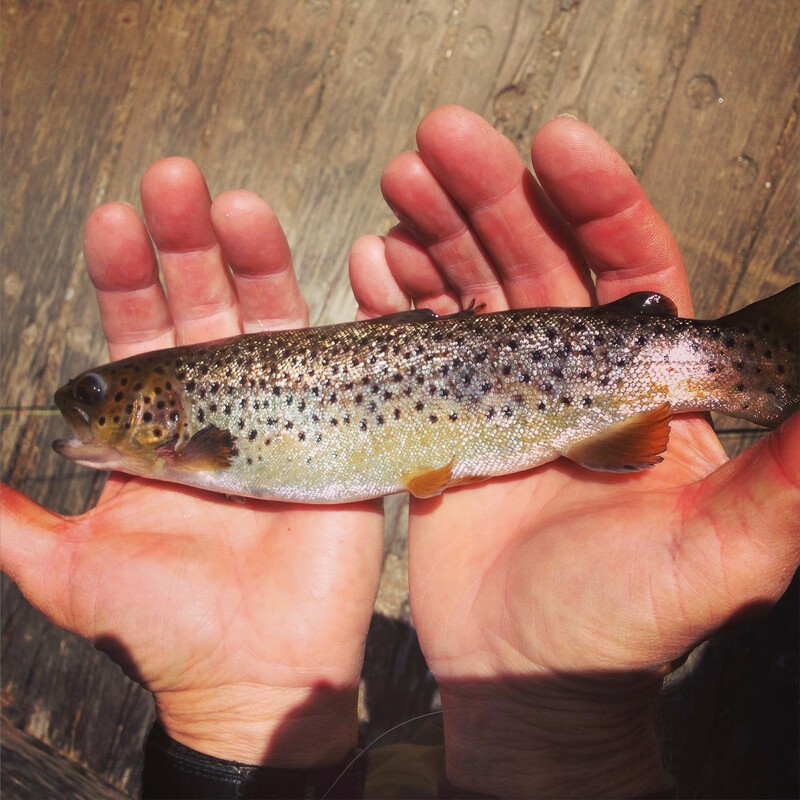 These fish require a little more experience and stealth than fish that have been stocked. 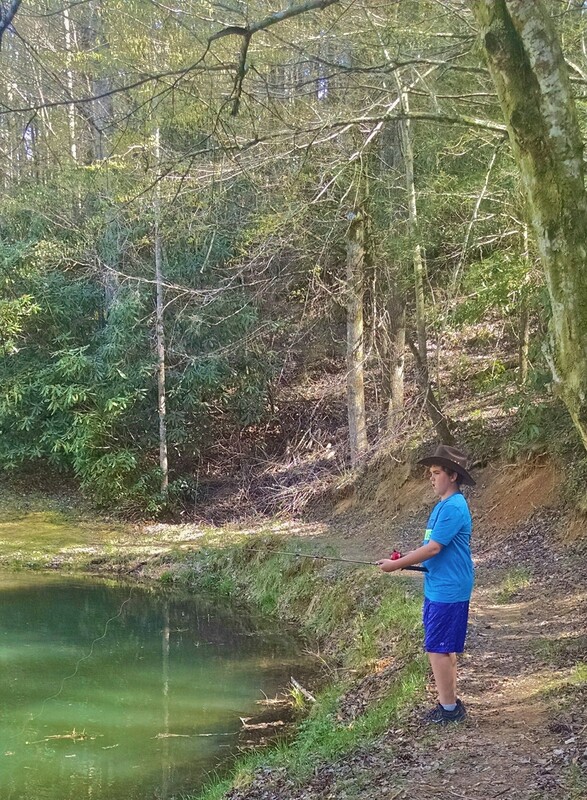 In addition to the seemingly endless supply of secluded trout streams in North Carolina, guests and residents of Leatherwood Mountains have access to our 2 stocked ponds where you can find both rainbow trout and small-mouth bass. 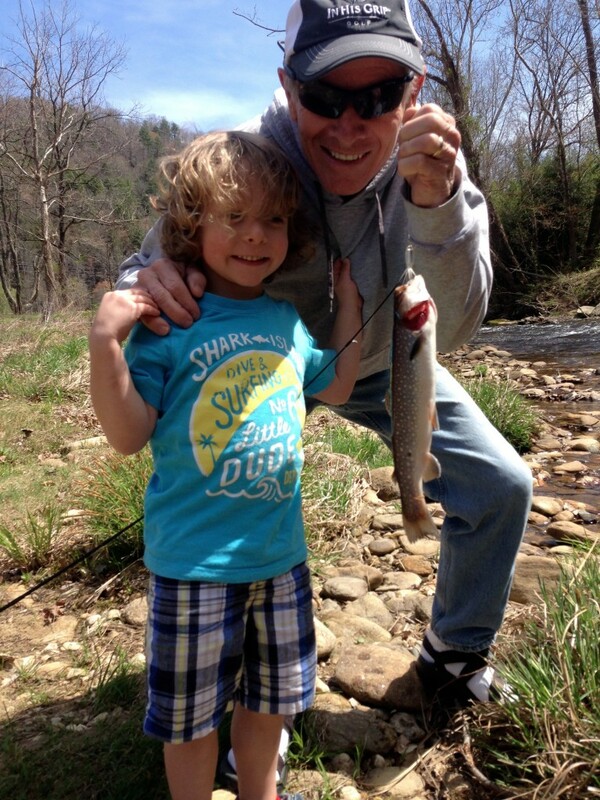 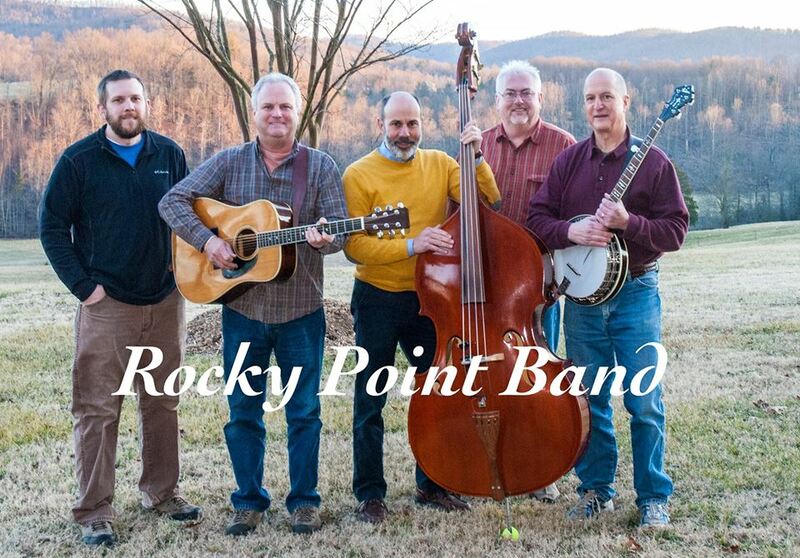 Beginners and experts alike will enjoy the easy access to NC trout streams and our stocked ponds. 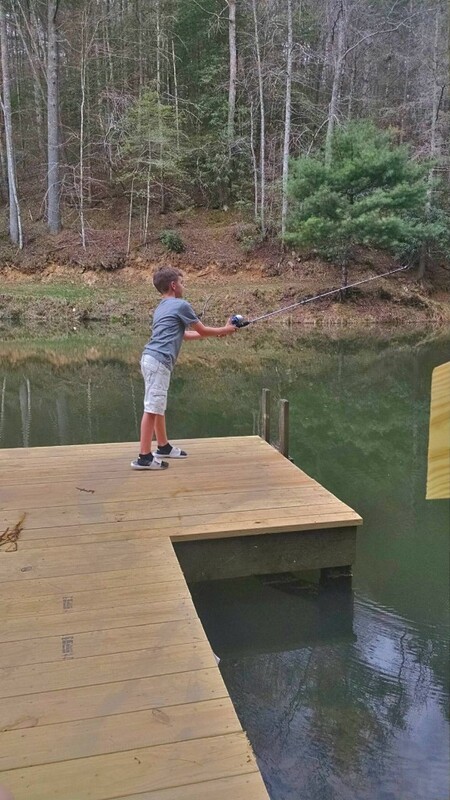 Also, residents and visitors of Leatherwood Mountains enjoy fishing in W. Kerr Scott Lake, which is just a short drive away from Leatherwood near North Wilkesboro. 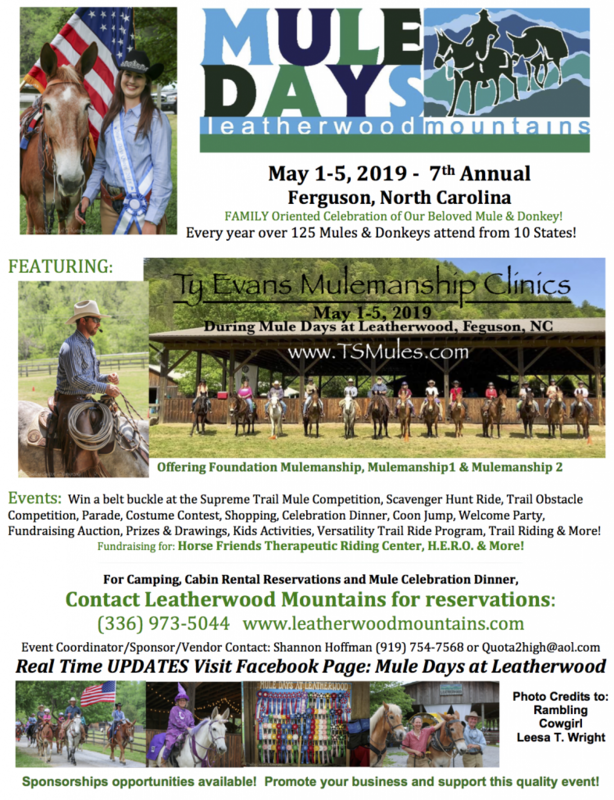 Fly fishing is just one of the many amenities that Leatherwood Mountains offers in addition to our Luxury Vacation Rentals and Real Estate in Western North Carolina.